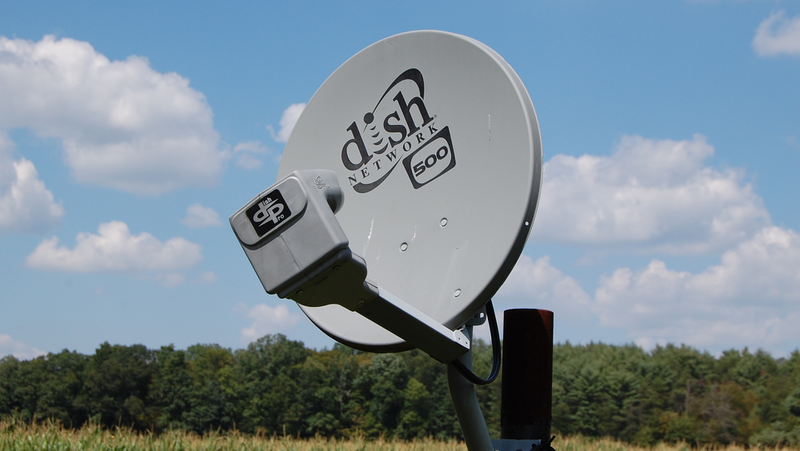 Dish Locks Down More Content For Its Standalone Internet TV Service, But Is It Enough? The last we heard about Dish Network’s standalone Internet TV service was that it was expected to launch in late summer. We’re officially in late summer, but there have been few indications that the service is going live any time soon. Now comes news that Dish has locked down some new content partners, but does it have enough to win over cord-cutters? Dish announced today that it’s renewed its existing satellite TV deal with A+E Networks — which includes A&E, HISTORY, Lifetime and LMN — and that the agreement includes the rights to stream the company’s content live and on-demand. This is only the second company to publicly jump on board for Dish’s over-the-top streaming service. Earlier this year, the company reached a deal with Disney that would give it access to stream that company’s content. But there are still so many questions about the Dish service. Perhaps the biggest concern is that it will be no different to a basic cable package, offering bundles of channels people pay for but don’t want. Are a handful of cable channels — possibly including ESPN — worth the rumored $30/month price tag? It’s unclear if the Disney deal includes ESPN — by far the most expensive channel on basic cable — or how Dish would package the channels to which it has access, whether it would be an all-or-none price, or if there will be multiple tiers and pricing options. And if Dish does offer a service that appeals to consumers, it will need to rely on the very cable companies it’s competing with to deliver its feed. The cable operators have shown little love to the streaming video industry, and Dish would be no different. Expect Dish traffic to bottleneck to the point where it has no choice but to pay Comcast, Verizon, Time Warner Cable and others a toll just to reach consumers. Additionally, if Dish delivers actual HD-quality content to consumers, heavy users could quickly bump up against monthly data caps. Expect cable companies that have been lax about caps to start strictly enforcing them. It’s inevitable that someone will succeed at offering an over-the-top pay-TV service; whether it’s Dish, Sony, Amazon, Microsoft, Apple or one of the cable companies remains to be seen.